Be a part of our Library family! and more for kids of all ages. 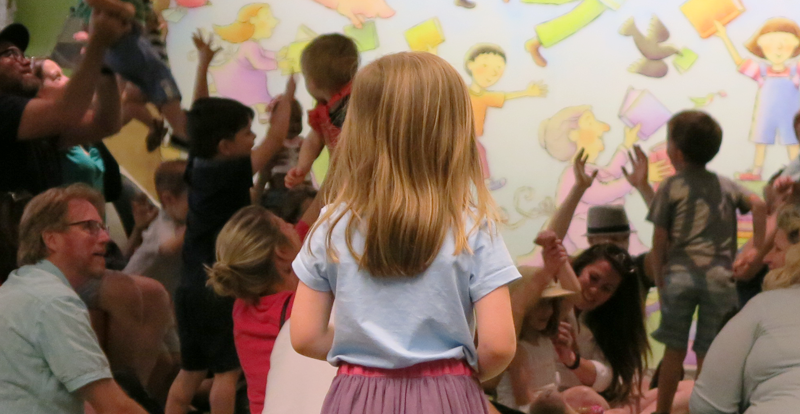 The Library offers family-friendly fun for all ages! Find an entertaining kids’ activity at your nearest Library location. 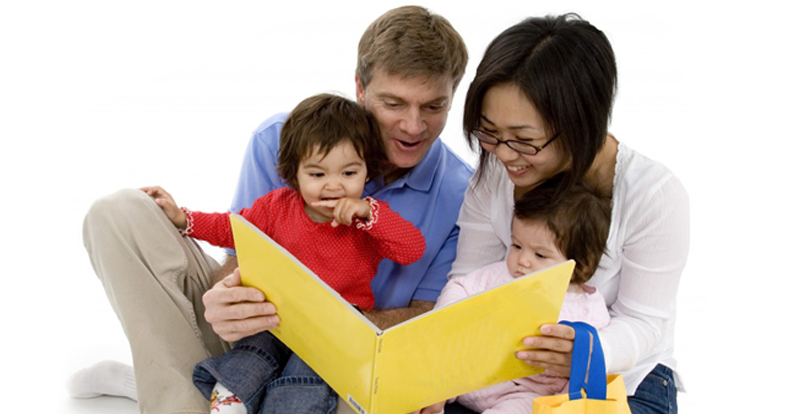 Volunteer to share fun and engaging storytimes with children in local, underserved day cares and learning centers. 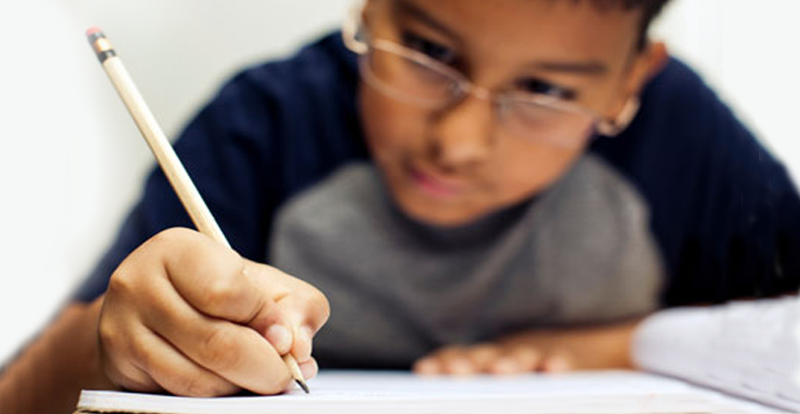 Get live homework help every day from 2 -11 p.m., or access a variety of educational databases and digital resources using a library card. 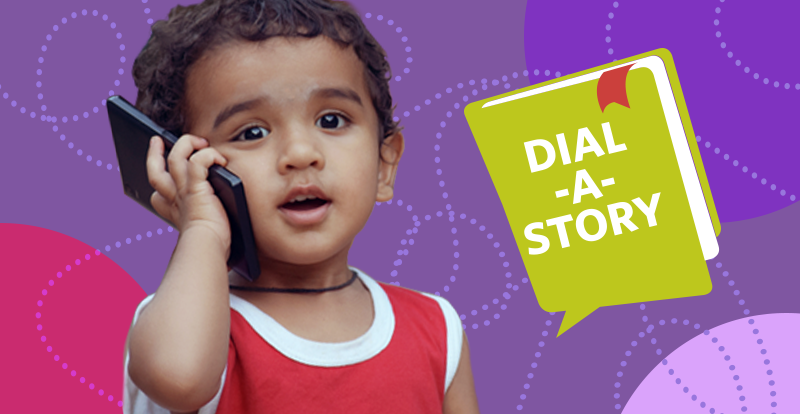 Call the Library’s Dial-A-Story phone line each week to hear a new story read aloud by our storytelling squad. 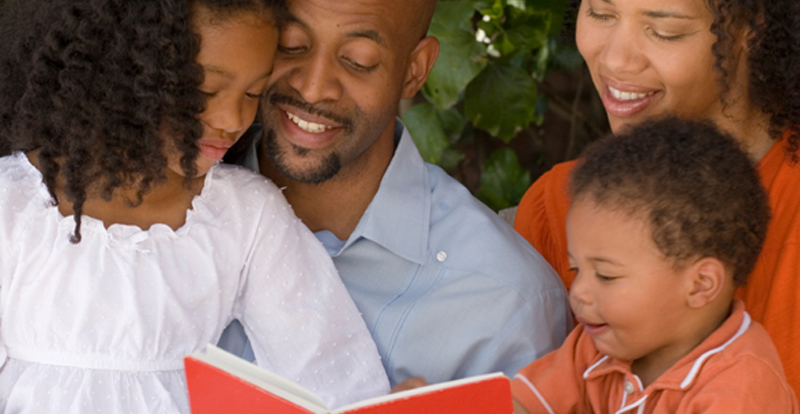 Find great reads for your kids with curated age-appropriate lists, award winners, and reviews. 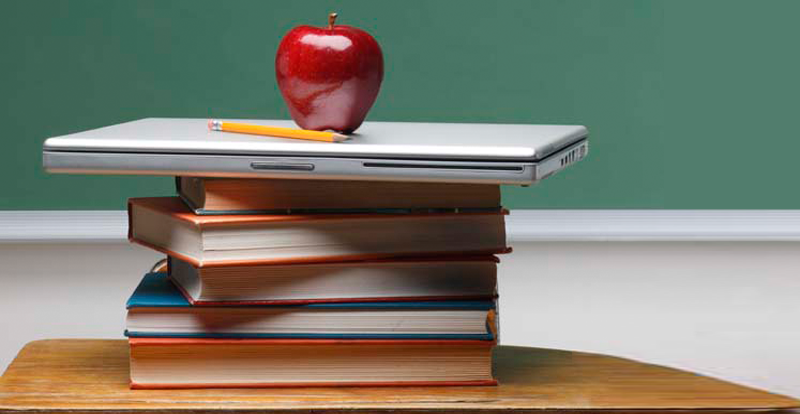 The Library provides many resources and services to incorporate in your classroom, and welcomes your input regarding recommended reading for students.